I have been in synagogues where they were read in the order Hoshea - Michah - Yoel. 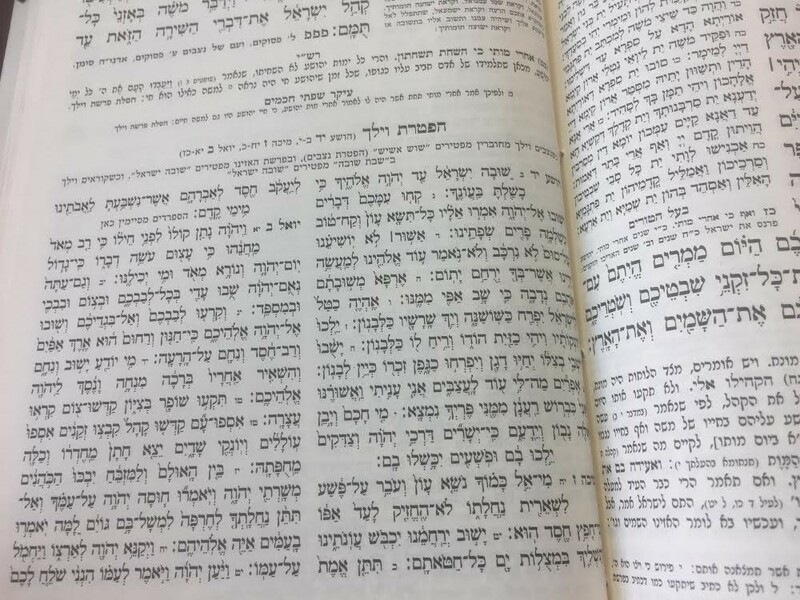 I have also seen the haftarah printed in chumashim in this order. E.g. What is the basis for allowing this practice? In Trei Asar we skip from one prophet to another, provided that one doesn't skip from the end of the book towards the beginning. One does not skip backwards from one prophet to another within Trei Asar. As noted by Danny Schoemann in a comment, this question is very similar to one that he asked here. My answer to his question linked to a shi'ur by R. Kaganoff, where he presented three possible approaches. One of those would seem to apply here as well. Based on th[e] approach of the Terumas Hadeshen, we may be able to permit going back ... if we assume that the prohibition of ein medalgin lemafrei’a is because of tircha detzibura. I.e. the Terumat HaDeshen explains that the prohibition to jump backwards is because of the inconvenience this causes to those present while they wait for the reader to find the new place. This wouldn't apply where the haftarah is being read from a bound book. Not the answer you're looking for? Browse other questions tagged haftarah aseres-yemei-teshuva haazinu vayelech .